Ernest M. Freedman has served as Executive Vice President and Chief Financial Officer of Invitation Homes since October 2015. Mr. Freedman previously served as Executive Vice President and Chief Financial Officer of Apartment Investment and Management Company (“Aimco”) from 2009 to 2015. Mr. Freedman joined Aimco in 2007 as Senior Vice President of Financial Planning and Analysis and served as Senior Vice President of Finance from February 2009 to November 2009, where he was responsible for financial planning, tax, accounting and related areas. From 2004 to 2007, Mr. Freedman served as Chief Financial Officer of HEI Hotels and Resorts. From 2000 to 2004, Mr. Freedman was at GE Real Estate in a number of capacities, including operations controller and finance manager for investments and acquisitions. From 1993 to 2000, Mr. Freedman was with Ernst & Young, LLP, including one year as a senior manager in the real estate practice. Mr. Freedman is a certified public accountant. Mark A. Solls has served as Executive Vice President, Chief Legal Officer and Secretary of Invitation Homes since August 2015. Mr. Solls previously served as Senior Vice President and General Counsel of DentalOne Partners, Inc., a dental service management organization, from August 2012 to July 2015. From April 2011 to July 2012, Mr. Solls served as a Legal Consultant to Susan G. Komen for the Cure Breast Cancer Foundation. Mr. Solls served as Executive Vice President and General Counsel of Concentra Inc., a healthcare management company, from August 2006 to January 2011. From September 2002 to May 2006, Mr. Solls served as Executive Vice President and General Counsel for Wyndham International, Inc., a leading hotel company. From 1998 to 2002, Mr. Solls served as Vice President and General Counsel of DalTile International Inc., a leading manufacturer and distributor of ceramic tile. 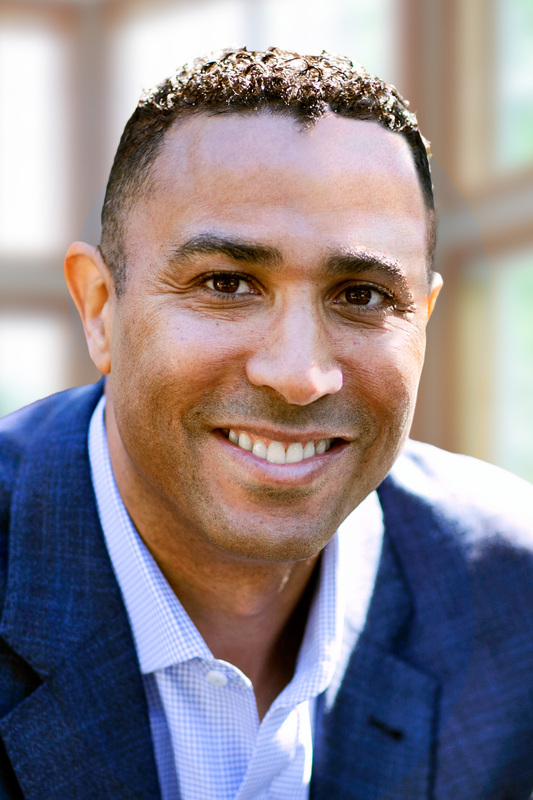 Charles D. Young has served as Executive Vice President and Chief Operating Officer of Invitation Homes since November 2017. From March 2015 until Invitation Homes completed the merger with Starwood Waypoint Homes (“SWH”), Mr. Young served as the Chief Operating Officer of SWH and, from June 2013 to March 2015 was Senior Vice President—West Division of SWAY Management LLC, SWH’s previous external manager. Mr. Young was previously the Regional Vice President, Eastern Region of Waypoint Real Estate Group HoldCo, LLC (the “Waypoint Manager”), a company he joined in 2012. Prior to joining the Waypoint Manager, Mr. Young was Executive Vice President at Mesa Development from 2003 to 2012, a national real estate developer, investor and service provider with a focus on complex mixed-use residential opportunities. Before Mesa, Mr. Young worked for Goldman, Sachs & Co. in their Real Estate Principal Investment Area (Whitehall) and Goldman’s Investment Banking Division, in mergers and acquisitions. Mr. Young also created and managed two entrepreneurial ventures. He co-founded and was a managing director of The Kaleidoscope Group, L.L.C., a strategic diversity and management consulting firm, and he managed K.G. Holdings, LLC, a real estate holding and management firm. Before starting his career in real estate and investment banking, Mr. Young spent several years as a professional football player in the National Football League and the World Football league. He is an independent board member of Federal Home Bank of Chicago, a member of the Stanford Board of Trustees and a management board member of Stanford Graduate School of Business. Ernest M. Freedman has served as Executive Vice President and Chief Financial Officer of Invitation Homes since October 2015. Mr. Freedman is responsible for all financial, accounting, treasury, capital markets, budgeting and investor relations activities for the company. Prior to joining Invitation Homes, from 2009 to 2015, Mr. Freedman served as Executive Vice President and Chief Financial Officer of the Apartment Investment and Management Company, Aimco, an S&P 500 company that owned and operated multifamily communities. Mr. Freedman joined Aimco in 2007 as Senior Vice President of Financial Planning and Analysis and served as Senior Vice President of Finance from February 2009 to November 2009, where he was responsible for financial planning, tax, accounting and related areas. From 2004 to 2007, Mr. Freedman served as Chief Financial Officer of HEI Hotels and Resorts, a privately owned owner and operator of upper-upscale full service hotels. Prior to joining HEI, he held a number of finance and accounting roles with GE Capital in their Real Estate business unit. 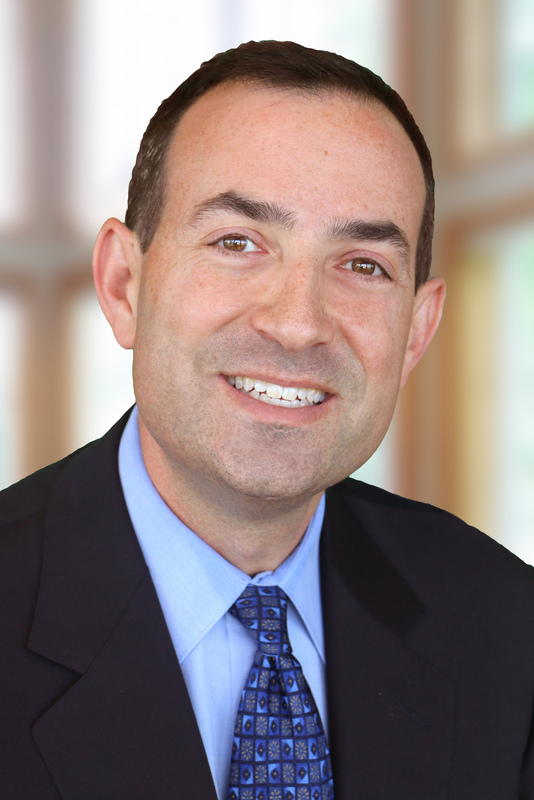 Mr. Freedman started his career with Ernst & Young, focusing on the real estate industry. Mr. Freedman is a certified public accountant. 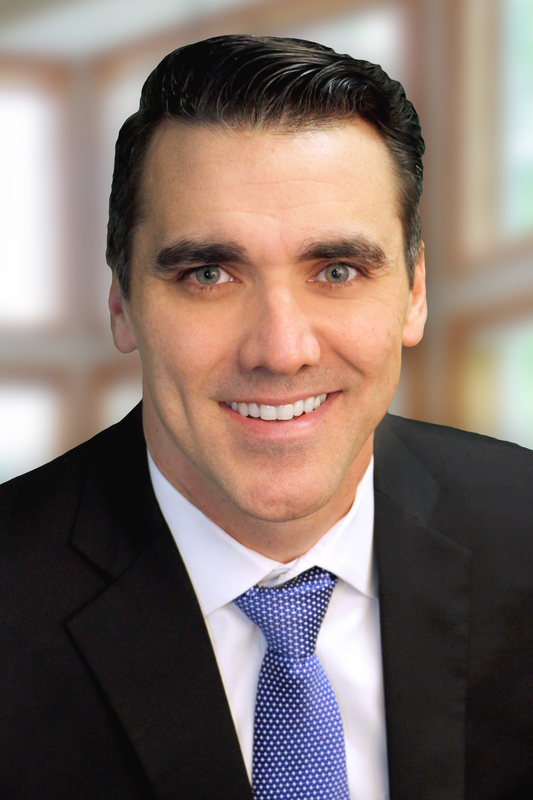 Mark A. Solls has served as Executive Vice President and Chief Legal Officer of Invitation Homes since August 2015. Mr. Solls is responsible for managing all legal and regulatory affairs for the company's operations, with direct supervision over the human resources and risk management departments. Mr. Solls has extensive experience as the chief legal officer in a variety of organizations. 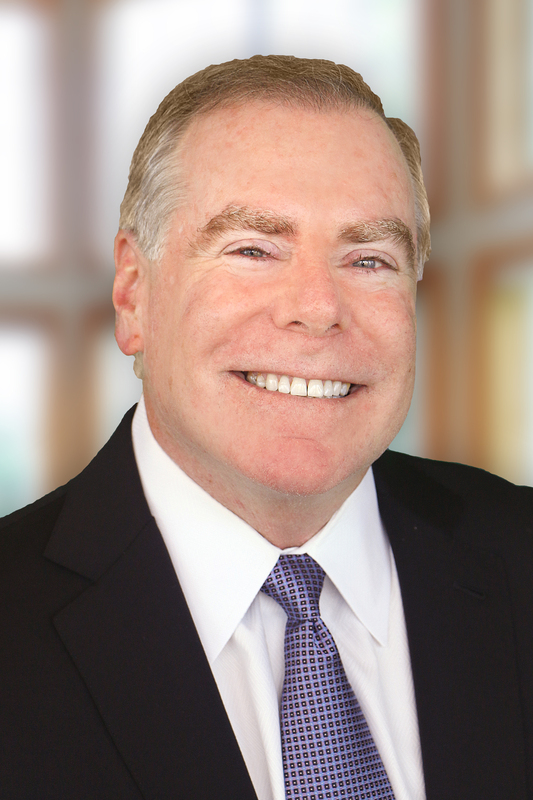 Prior to joining Invitation Homes, he served as Senior Vice President and General Counsel of DentalOne Partners, Inc., a dental service management organization, from 2012 to 2015. He previously was a Legal Consultant to Susan G. Komen for the Cure Breast Cancer Foundation and served as Executive Vice President and General Counsel of Concentra Inc., a healthcare management company (acquired by Humana), Executive Vice President and General Counsel for Wyndham International, Inc., a leading hotel company (acquired by Blackstone), and Vice President and General Counsel of DalTile International Inc., a leading manufacturer and distributor of ceramic tile (acquired by Mohawk).